Sculptures are one of the oldest and ancient forms of visual arts. Though sculptures and statues involve different materials in their craftsmanship like bronze, iron, steel, and ceramic, for figurative sculptures most widely used is marble. From ages, marbles have been used to demonstrate different abstract art form coming from different cultural backgrounds. Marble due to its quality of being slightly translucent is ideal for people statues because it induces realism to some extent. It is also resistant to extreme weather conditions that are ideal for outdoor décor. 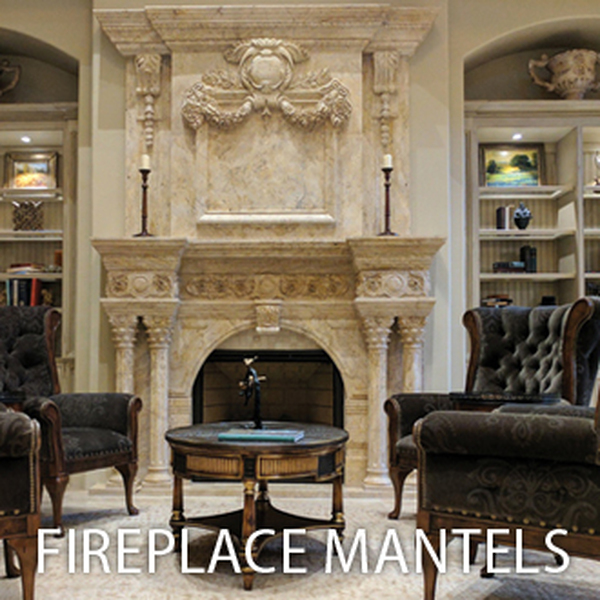 Dallas’ World of Décor whimsical treasures also comprises of these magnificent marble sculptures. We have a large and quality collection of marbles sculptures and items in our Dallas’ outlet showrooms. Our unique designs marbles sculptures are part of our affordable home furnishing collection. So if you love it, pick it right now because it’s within your range. Have the best customer experience by shopping at the World of Décor in Dallas and avail best discount home furnishing deals for marble sculptures. For your convenience the World of Décor is at the central location of 13400 Midway Ave, Dallas, plus its open 7 days a week daily 10 am – 7 pm and noon – 5 pm on Sundays so you can meet us at the best possible time for you.